How Much Nutritional Iron Deficiency in Humans Globally is Due to an Underlying Zinc Deficiency? 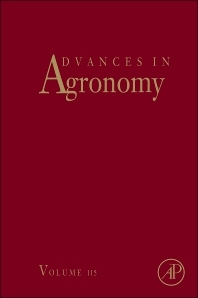 Advances in Agronomy continues to be recognized as a leading reference and a first-rate source for the latest research in agronomy. As always, the subjects covered are varied and exemplary of the myriad of subject matter dealt with by this long-running serial.